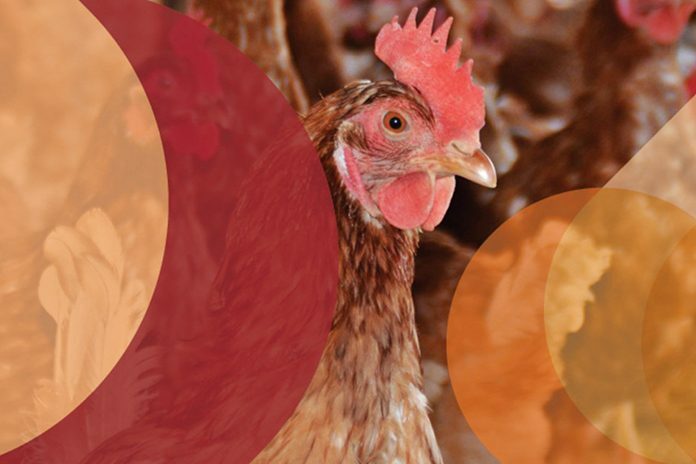 The Dutch Poultry Expo 2019 will be held from 19 to 20 March, at the Hardenberg Event Hall in Hardenberg, Netherlands, focussing on the innovations and products of the poultry sector. 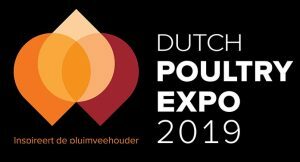 Dutch Poultry Expo 2019 is a new trade event with its origins in the former Landbouwdagen Intensieve Veehouderij (LIV, Intensive Livestock Farming Agricultural Days) in Hardenberg and Venray. 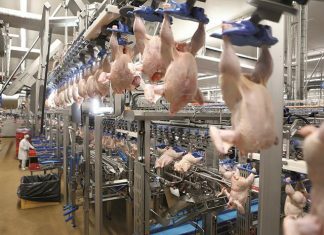 This is a national trade event aimed at the poultry sector. 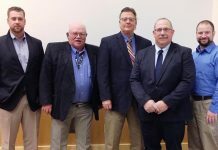 Suppliers from the Netherlands and the German and Belgian border regions present themselves to (among others) regular and organic poultry farmers, their partners and assisting family members. Also for staff and (agricultural) students, who will be inspired into action. These 5 topics will provide the visitor guidance on how to manage changes that impact his/her business. 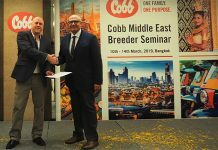 Your contribution could make all the difference for the Dutch Poultry Expo visitor and his or her future business operations.